I have been so overwhelmed with JOY these past couple of weeks because I finally launched a passion project of mine! It's called the S.H.A.U.N. Foundation for Girls. It's my new non-profit that I formed to empower girls and young women. It is a grant-making foundation that will support small, grass-roots charities that are doing work in five key areas of girls' issues: (S)TEM, (H)EALTH, (A)RTS, (U)NITY and (N)EIGHBORHOODS. I truly feel that if we invest in girls, we will empower her to change the world! I will be sharing more about the S.H.A.U.N. 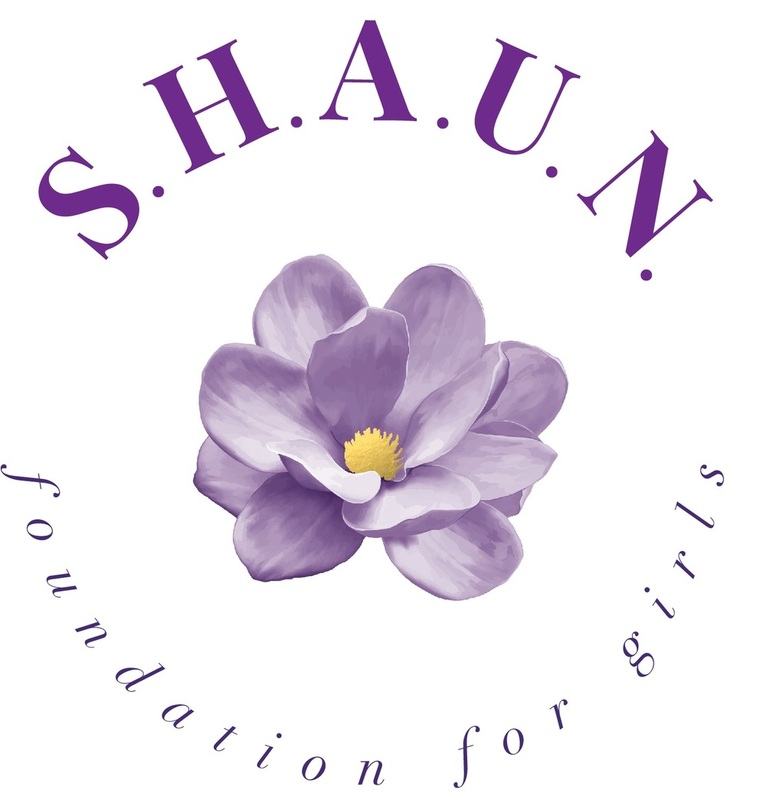 Foundation for Girls in the coming weeks so, go to our website to get more information: shaunfoundationforgirls.org. And thank you for your support! I truly feel that if we invest in girls, we will empower them to change the world!